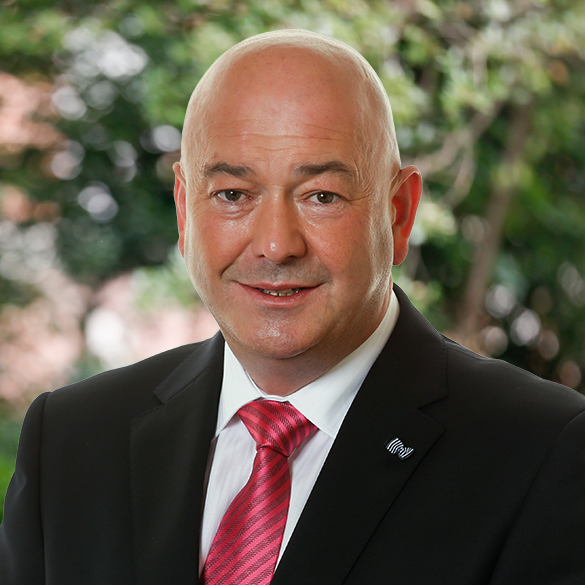 Fianna Fáil TD for Cork East, Kevin O’Keeffe has accused the Agriculture Minister of allowing the fodder crisis to develop into an emergency. He says Minister Creed ignored the situation for months, putting unnecessary pressure on farmers. Deputy O’Keeffe explained, “This crisis was predicted as far back as last September, and despite warning after warning from ourselves and various farming organisations, the Minister chose to ignore the seriousness of the situation and failed to take any concrete measures to tackle it. Now we have reached almost emergency levels with only a few weeks fodder left in the country. “Despite this Minister Creed still maintains “there has been sufficient fodder within the country” up until this week. The reality is that larger co-ops like Dairygold have been aware of the seriousness of the situation and have imported fodder in from other countries – in fact their first delivery is expected tomorrow. This shows just how out of touch the Minister is. “This crisis is taking its toll on farmers, financially and mentally. The financial cost is being put at €1,000 per week – this is simply not sustainable and farmers are genuinely worried about the viability of their farms. Animal welfare is also being put at risk. Cattle have been housed for months and as the fodder shortage grows there may not be enough supply to feed them. “Minister Creed has allowed this situation to spiral out of control and farmers are rightfully angry and frustrated. He needs to act now to bring some certainty to farmers. My party is calling on him to begin a co-ordination exercise to import and transport fodder, ensuring that those who need it most are prioritised. “A feed voucher scheme must also be introduced so that farmers can receive financial help to afford to buy the feed they need (either concentrates or fodder) to get through the next few weeks. Many simply don’t have the finances after an exceptionally long winter to meet the cost of buying in additional feed. “Unless urgent action is taken this crisis may become unsalvageable. The Minister has a responsibility to farmers and their livestock. Delaying on this is not an option,” concluded O’Keeffe.